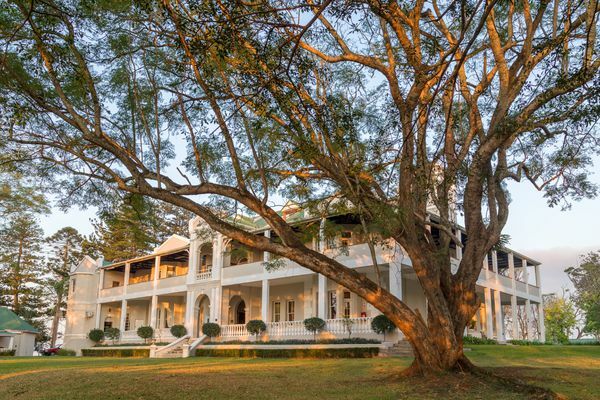 Situated on an original sugar estate near Stanger in the KwaDukuza district, Kearsney Manor is an old English mansion built in the late 1800’s by Sir Liege Hulett. 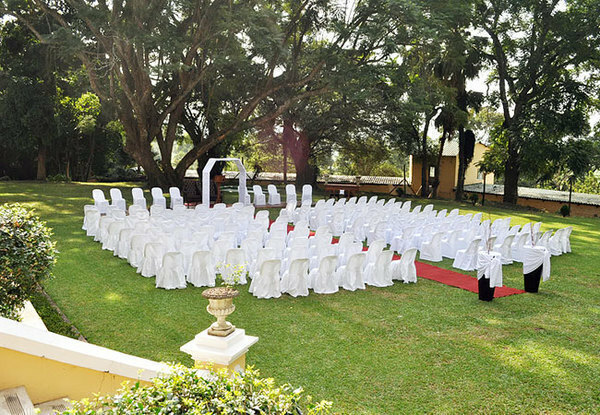 This magnificent old colonial estate is recognised as a Heritage Site and once housed the original Kearsney College. 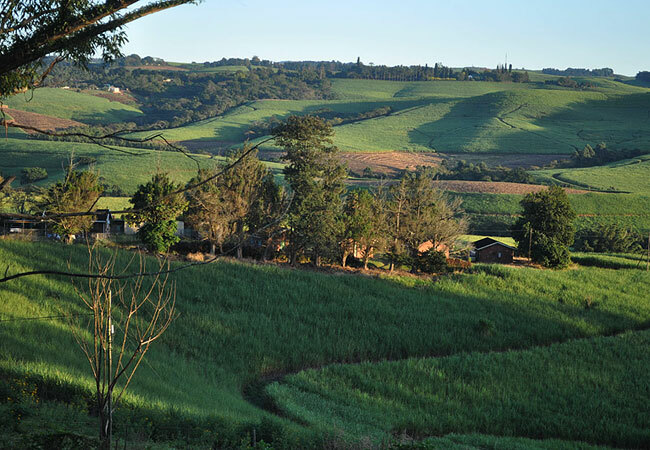 The estate has recently been renovated and is situated 80km from Durban on the Natal North Coast. 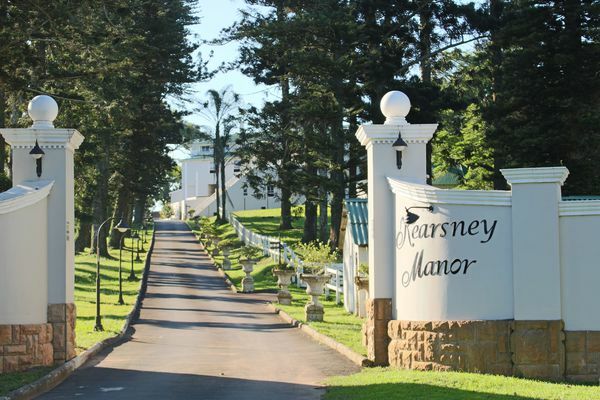 Kearsney Manor, with its Colonial English decor, comprises 18 tastefully decorated bedrooms with affordable rates. 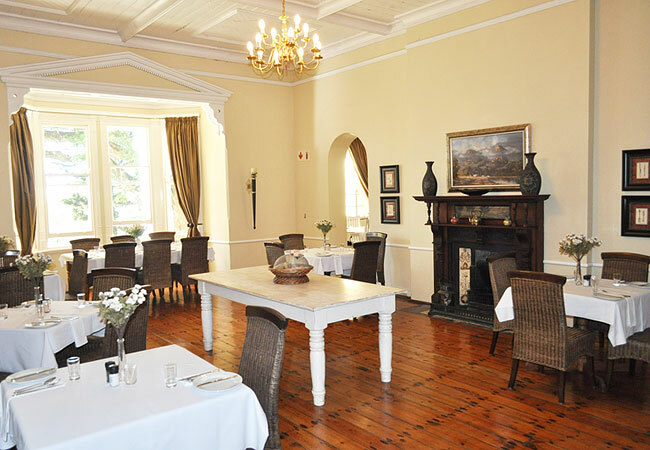 The Manor offers total relaxation and exclusivity for your private function. 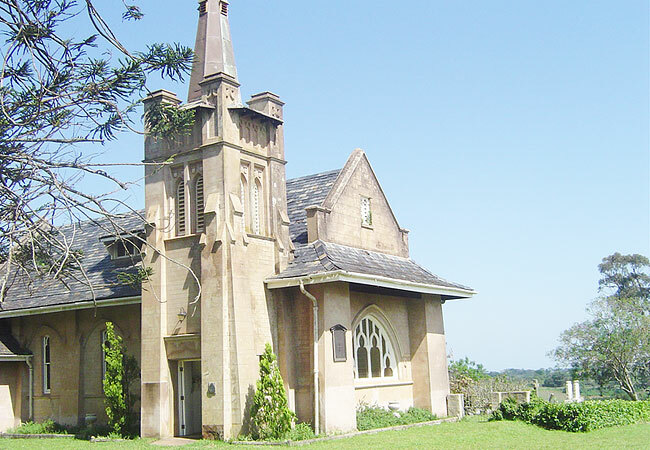 Our beautiful old stone chapel boasts tremendous character and charm and comfortably seats 100 people. 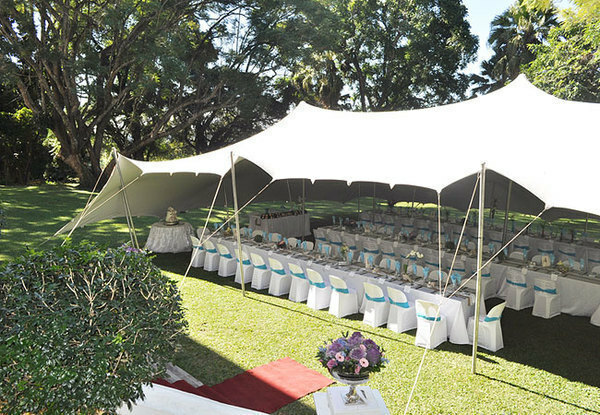 Kearsney Manor is the perfect venue for weddings, conferences, corporate events or any other special occasion. 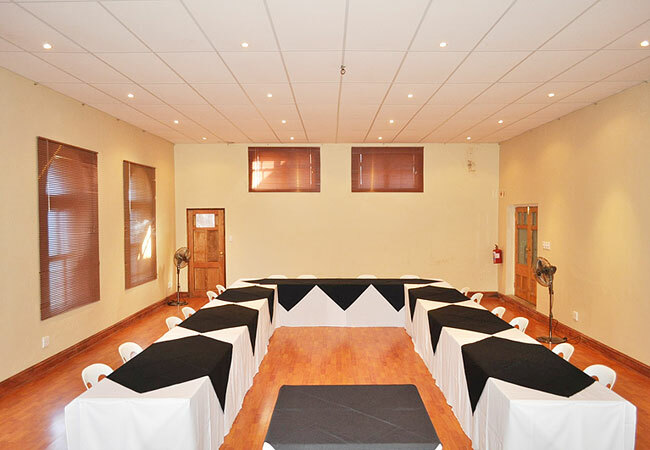 Our conference venue can accommodate up to 90 delegates. In the event of notification of cancellation, the following cancellation fee shall apply on the total booking value: 7 days from arrival date - 100% Cancellation Fee 14 days from arrival date - 75% Cancellation Fee 21 days from arrival date - 50% Cancellation Fee 28 days from arrival date - 25% Cancellation Fee 28 days or more from arrival date - 10% administration fee is charged. Children aged between 0 and 2 stay free. Children aged between 3 and 12 pay 50% of the sharing rate. 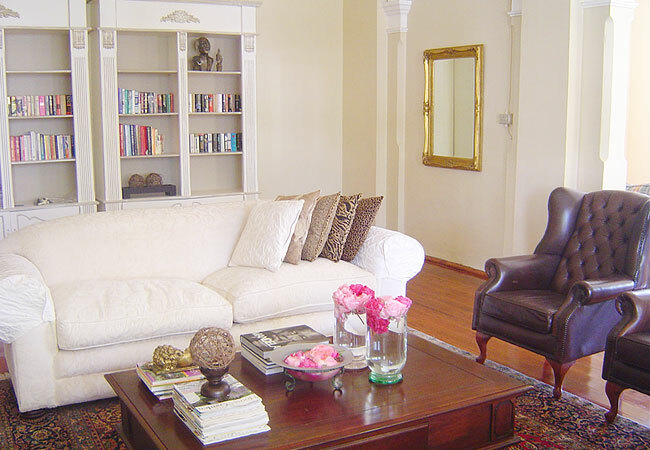 The rooms are tastefully decorated and super comfortable with a Tea/coffee station inside each of the rooms. The Luxurious his and her communal bathrooms are located 10m away from the rooms and offer our guests an option of either bath or shower facility, two toilet and two hand basins. 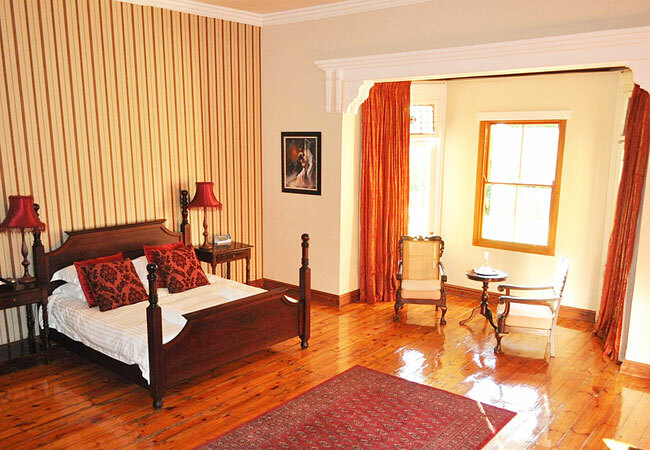 Our en-suite rooms with its English colonial décor are very open and spacious. It will transport our guest back into the old 19thcentury area with its antique finishes inside the bedroom, however the bathrooms boasts with all your modern amenities offering our guest shower facilities in each room. We also have en-suite rooms with multiple single beds (3 – 6 single beds in a room) Ideal for Family getaways where you have a few teenage kids wanting to spend time together and away from their parents. This is an ideal hideaway for any executive needing to prepare for meetings or have one on one discussions with his team in the comfortable lounge area which forms part of this large open plan room. 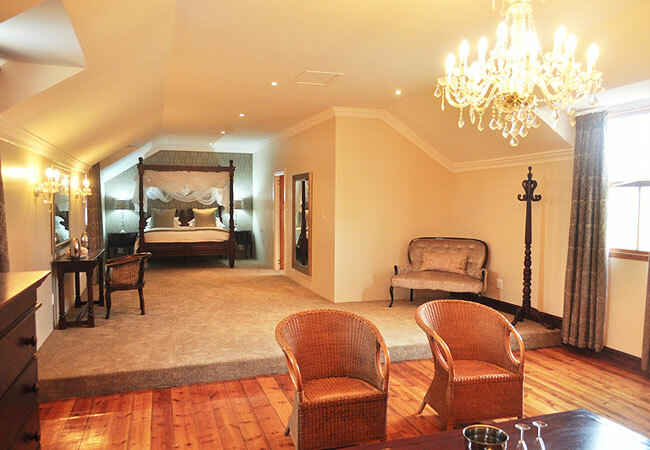 The room is also our Honeymoon suite that we offer to our bridal party when hosting their wedding. The large bathroom boasts with a double size walk in shower, oval corner bath & Double basin & vanity. Please note that prices are subject to change, please enquire for prices & availability.